Lisbon keeps attracting visitors from all over the world but there's more to see than the capital itself, the surrounding region as also a lot to offer. 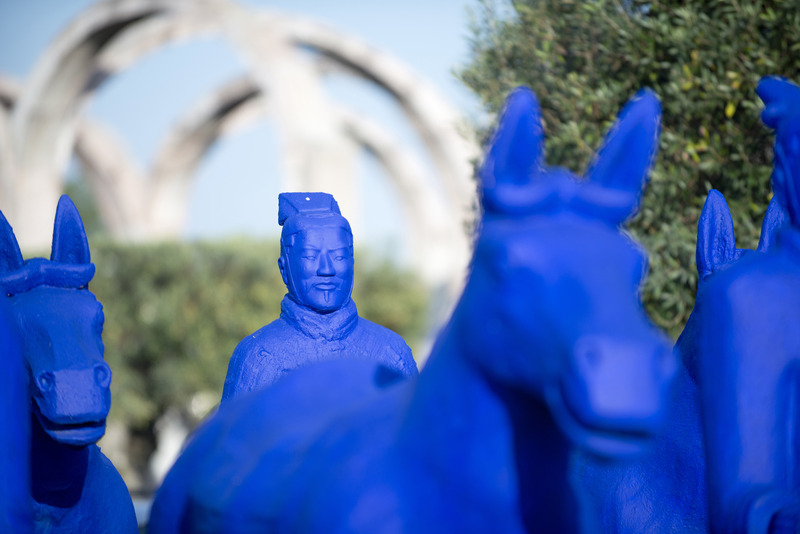 Discover the best tours in Lisbon and explore the entire region. Lisbon region offers incomparable natural beauty, towns full of history and even golden sand beaches. The city is a starting point from which you can explore the surrounding regions. There are plenty of activities and sights to make you want to extend your vacation and tours are a great option when one wants to make the best out of their vacation time. With our tours in Lisbon suggestions, you'll discover the best the city and the surrounding regions have to enjoy. Lisbon is the oldest city in Western Europe, it even predates Rome by centuries, so a history tour is something you will definitely want to add to your vacation plan. Lisbon is also a great wine producing region offering hundreds of tasteful wines able to please even the most demanding wine enthusiast. Our first suggestion combines both history and wine in a tour perfect for those who want to learn more about Lisbon's history and wine. You'll visit Lisbon's historic centre, that resisted the 1755 earthquake, and afterwards, you'll taste several quality wines produced in Portugal at Portugal Tasting Room. To conclude this great tour in Lisbon, you'll visit one the most well-known wine bars in the city. 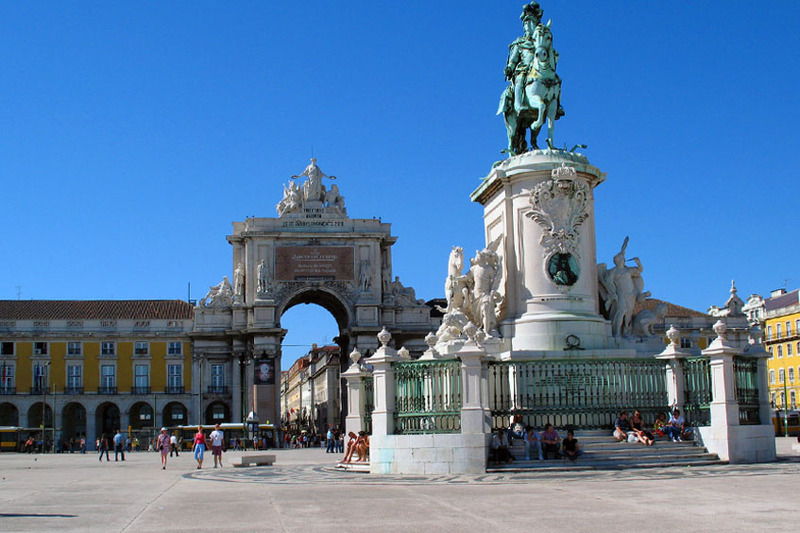 A city as ancient as Lisbon has definitely a vast and rich heritage and culture. In a half-day tour, you can explore some of the most emblematic buildings and monuments, always in the company of a good wine tasting. 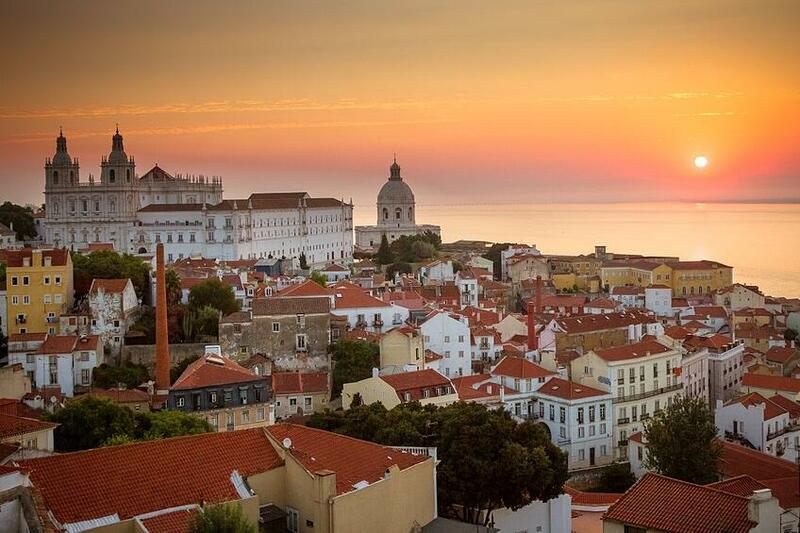 Visit one of the most typical neighborhoods, Alfama, climb one of Lisbon's seven hills to reach Saint Jorge Castle and enjoy one of the most stunning views over the city. 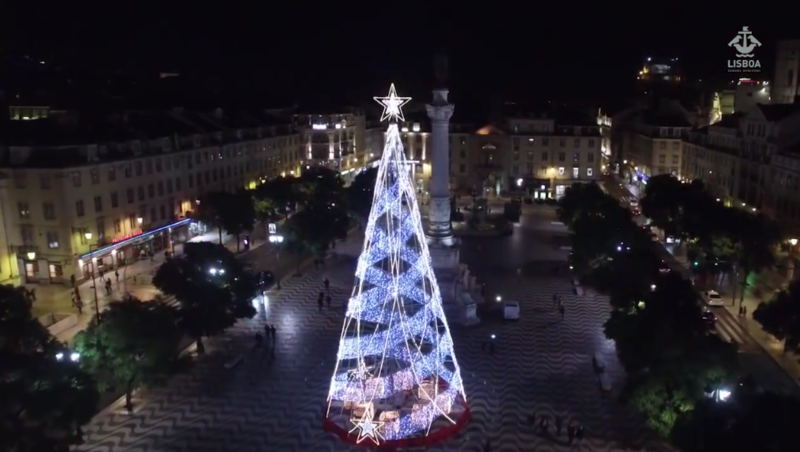 Discover the typical cobblestone streets and the historic city centre, Baixa Pombalina, Rua Augusta Arch, the classic Santa Just Lift, the emblematic Praça do Comércio, and, to conclude, you will taste some of the most classic pairings of wine and food in a relaxed environment for true wine and food lovers at the great wine bar, By the Wine, from world-renowned producer José Maria da Fonseca. Like I mentioned in the beginning, there is much more to see than the city itself. 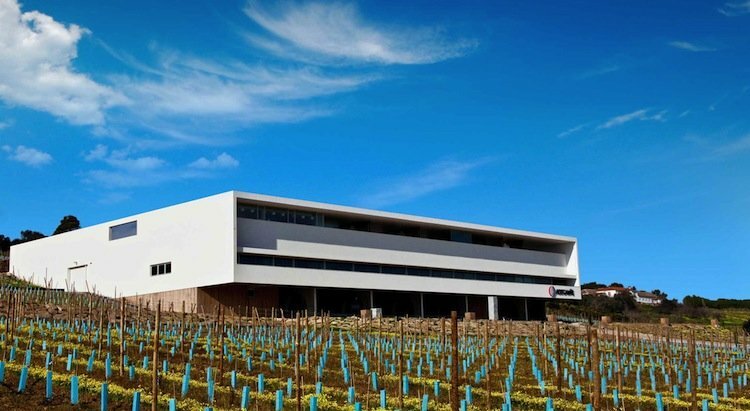 Designed for the wine and food lovers that wish to learn and taste the best of what is produced in the Lisbon region, this tour suggestion takes you outside the capital to the region's greatest wineries. The tour takes you to different estates where you'll have the opportunity to indulge in several wine tasting and even to enjoy a delicious lunch in one of those estates, with a privileged view over the vineyards. Before getting back to Lisbon, this tour takes you to medieval Óbidos, one of the most charming villages in Portugal. So, Peninsula de Setúbal isn't part of the Lisbon region but it's very close by, you can get there in 30 to 40 minutes by car or even public transportation. 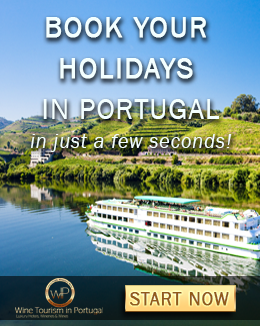 This is, beyond doubt, one of the most beautiful portuguese regions and very worthwhile your visit. 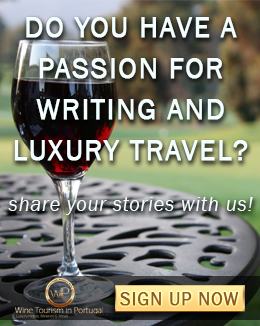 This wine tour suggestion is for the wine enthusiasts but also for those who love great landscapes. On the way from Lisbon to the Península, you'll be able to enjoy some of the breathtaking views in the country. 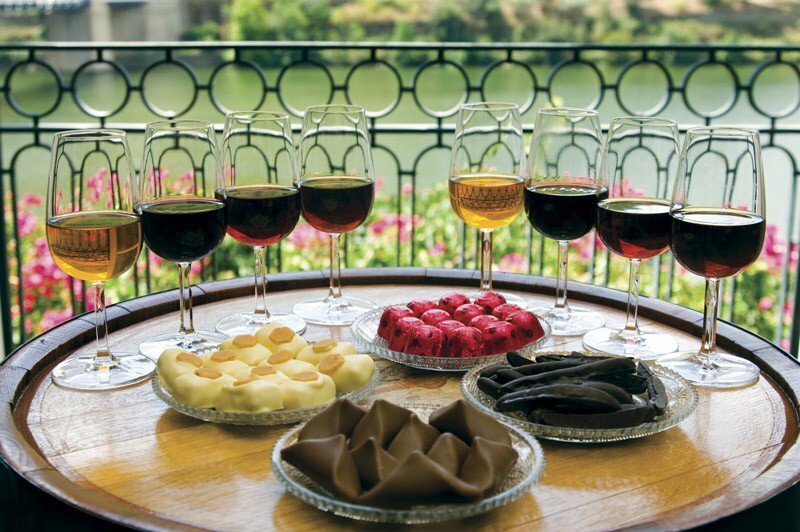 It includes wine experiences, that include wine tasting of the famous awarded Muscats, of course, a visit to a 14th-century palace, and a wine lunch at the first flagship store of the renowned José Maria da Fonseca brand. 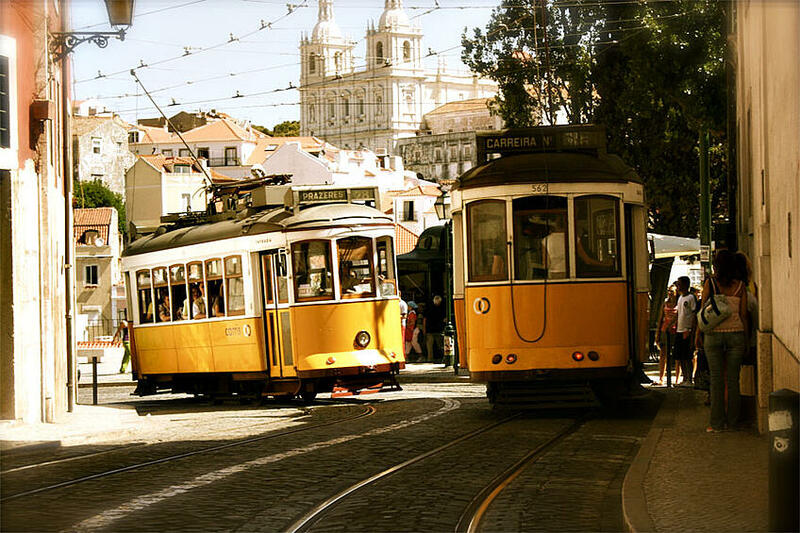 The combination of these four tours in Lisbon suggestions will surely make your vacations unforgettable. 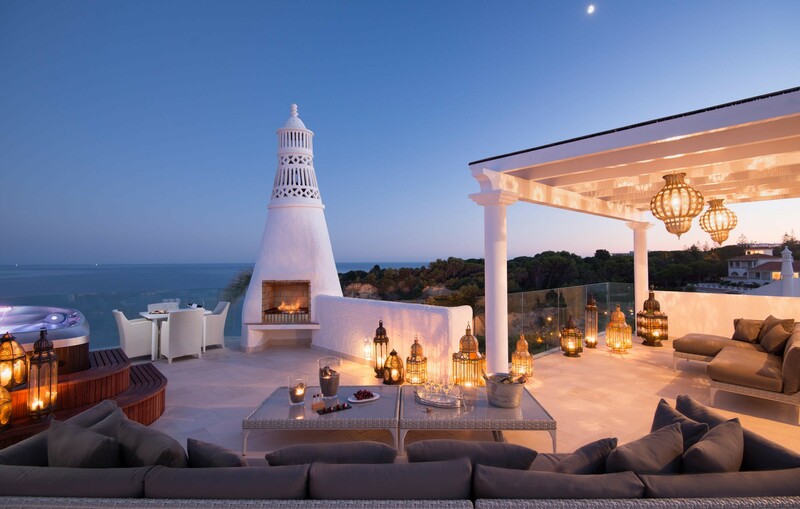 But, of course, that if you wish, you can always create your own tour, completely fit your preferences and needs, and instead of taking four different tours, you can make it one to fill your vacation plan in Portugal.